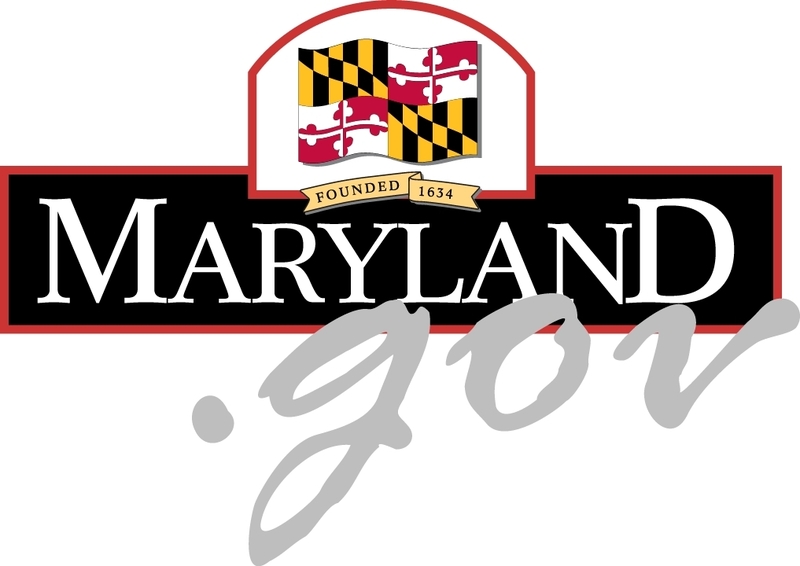 The purpose of the Maryland Housing Rehabilitation Program is to preserve and improve single family properties and one-to-four-unit rental properties. It is a program designed to bring properties up to applicable building codes and standards. The purpose of the Indoor Plumbing Program is to provide indoor plumbing in residential properties. Loans may be made for single-family, owner-occupied houses and rental properties with one to four units, which do not have indoor plumbing. Properties must be structurally sound. The purpose of the Special Targeted Applicant Rehabilitation Program is to preserve and improve single-family properties. Special Targeted Applicant Rehabilitation is a program designed to bring properties up to applicable building codes and standards or a minimum housing quality standard. Repairs and upgrades to a home can significantly reduce energy use throughout the year, which can give you a more comfortable home, lower monthly power bills and improve air quality and family health. Maryland's EmPOWER Program helps low-income households with installation of materials and equipment at no charge. The Maryland Department of Housing and Community Development provides funds to assist homeowners and landlords in lessening the risk of lead poisoning and preserve the housing stock by reducing or eliminating lead-based paint hazards.